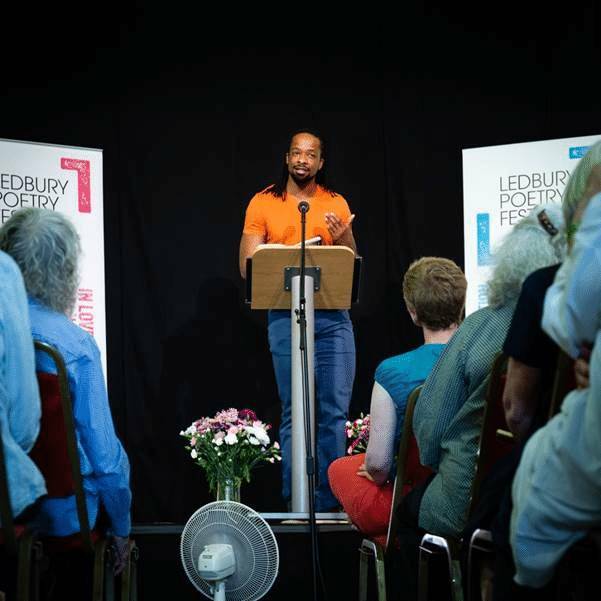 Ledbury-based Paul Ligas Photography Limited was the official photographer for this year’s Ledbury Poetry Festival, producing event photographs that will help the festival’s future promotion. This was the first year that the poetry festival had made use of a professional photographer. Paul attended events every day throughout the festival, photographing the poets and performers on-stage and off with a quick editing turn-around to ensure the festival could start using the photographs on social media right away. Photographing poetry readings, workshops and outdoor events, Paul Ligas said: “The festival organisers and their publicist were delighted that they finally have the high-quality photographs that they’ve previously been unable to get using their mobile phones. The images I’ve captured will help them in the future to promote the festival in print and online.” Paul is looking forward to returning as the official photographer next year.